UL classifications are used across many industries, however what does the classification mean for customers. What does UL stand for? 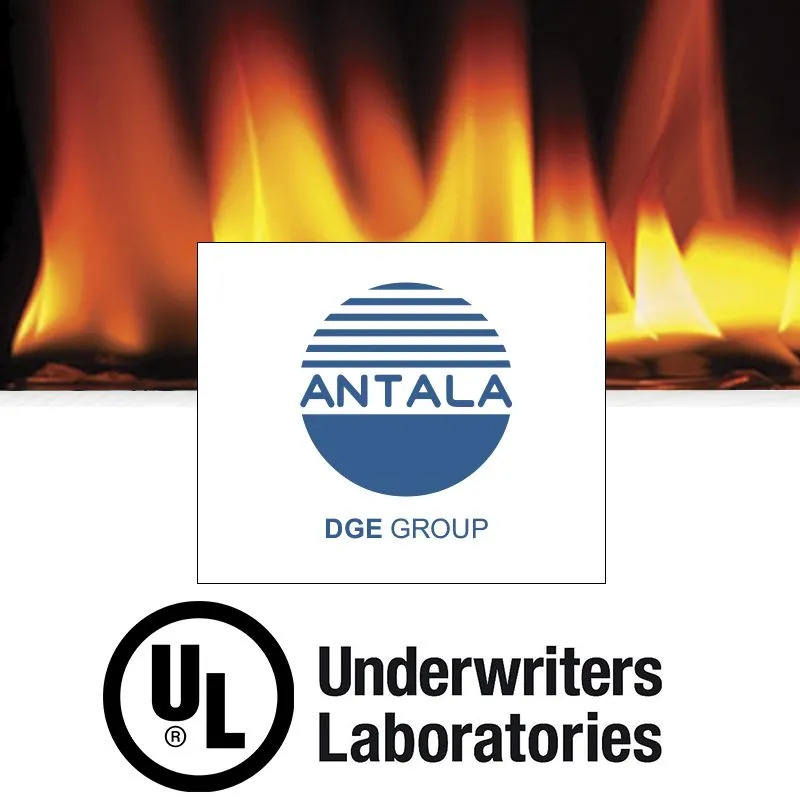 Underwriters Laboratories (UL) is a leading independent organisation which tests and certifies product safety. Every year the company examines over 19,000 types of products, components, materials and systems. Why are UL classifications important? UL classifications … Read moreWhat you need to know about UL Classifications?